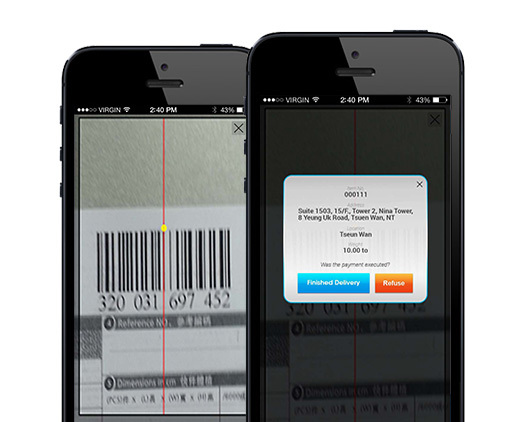 Read this case study to find out how we developed a hybrid iOS and Android app which helped our customer achieve faster consignment tracking. The customer who approached us for a hybrid app runs a renowned logistics (Chinese and Korean partnership) company, which is based out of Hong Kong, China. The provision of customized IT logistics at a cost-competitive price has been a key differentiator which has set apart our client from other logistic service providers in the same region. Upon approaching Outsource2india, the client wished to develop a highly functional app with a lot of features, but at the same time, wanted it to be very user friendly. 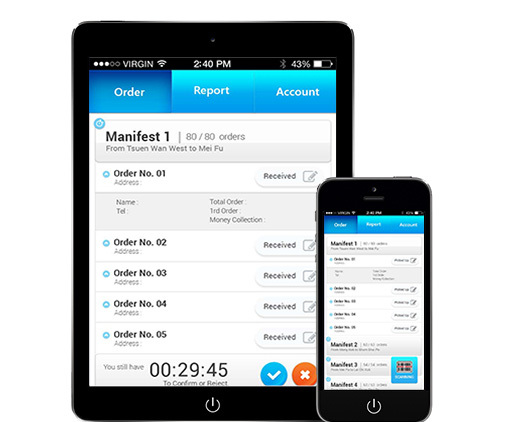 The hybrid Android and iOS app was to offer an easy way for tracking manifests and consignments. The app also had to ensure a seamless process of picking up, dispatching and updating the status of the consignments on a centralized database meant for the truck drivers. If you are looking for an exclusive smartphone or tablet application for iOS, Android and Windows, we at Outsource2india are here to assist you. Our team of developers have extensive experience in creating a wide range of mobile apps, be it for business, entertainment or lifestyle.The best part of working with us is that we can customize our services to meet your exact specifications at cost-effective rates. Read this case study to find out how we developed multiple hybrid apps and a web app for a Saudi Arabian real-estate mogul. 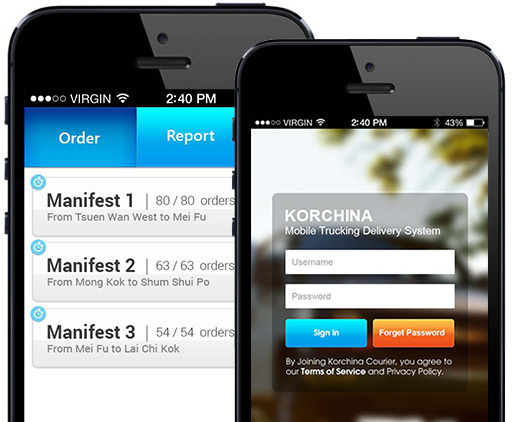 Contact us now and see how our exclusive mobile app solutions can give your business that much needed boost!